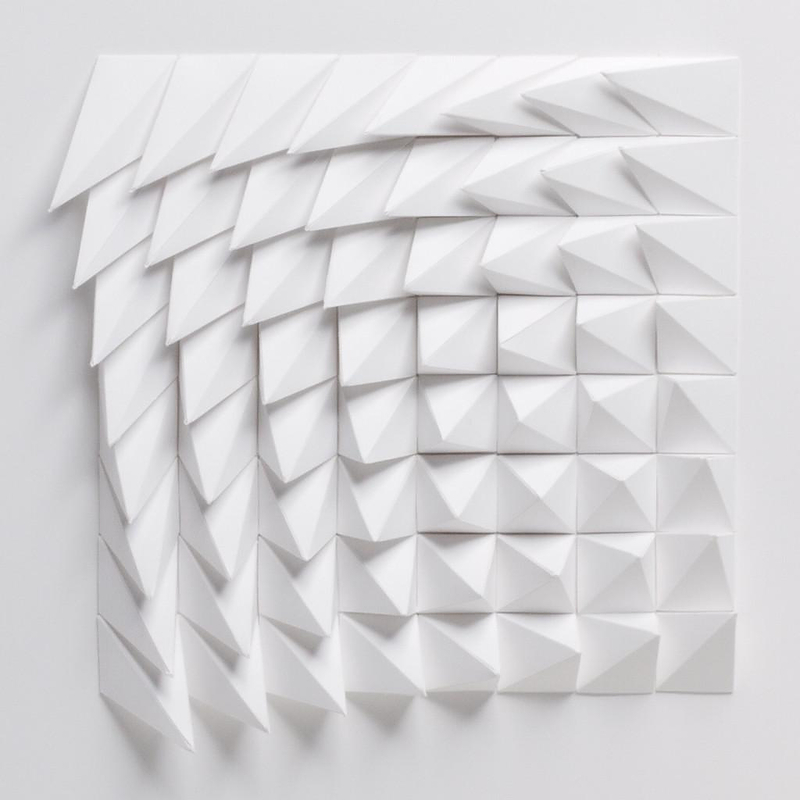 HomeBlogArtExtraction Series by Mathhew Shlian. 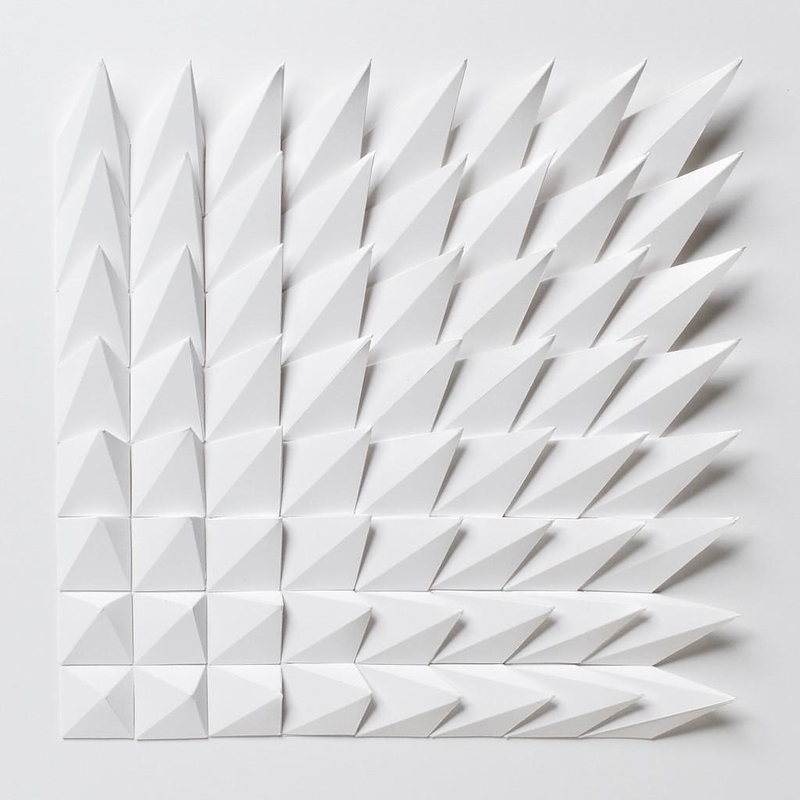 With the Extraction Series, the process of moving through space is once again Shlian’s starting point. 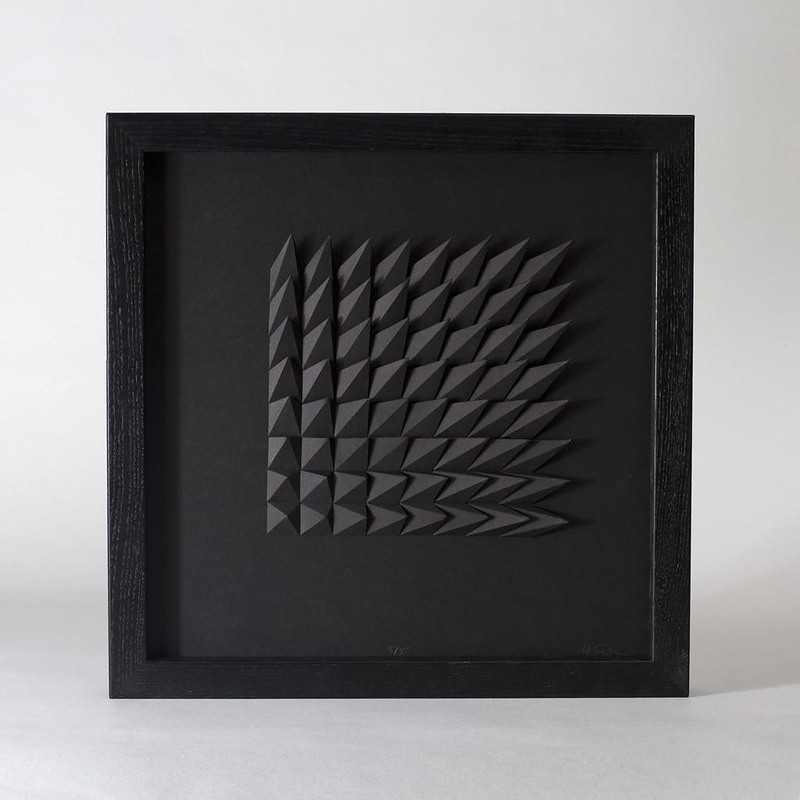 Set within the constraints of a square foundation, the compositions feature movement, rotation, and extrusion. 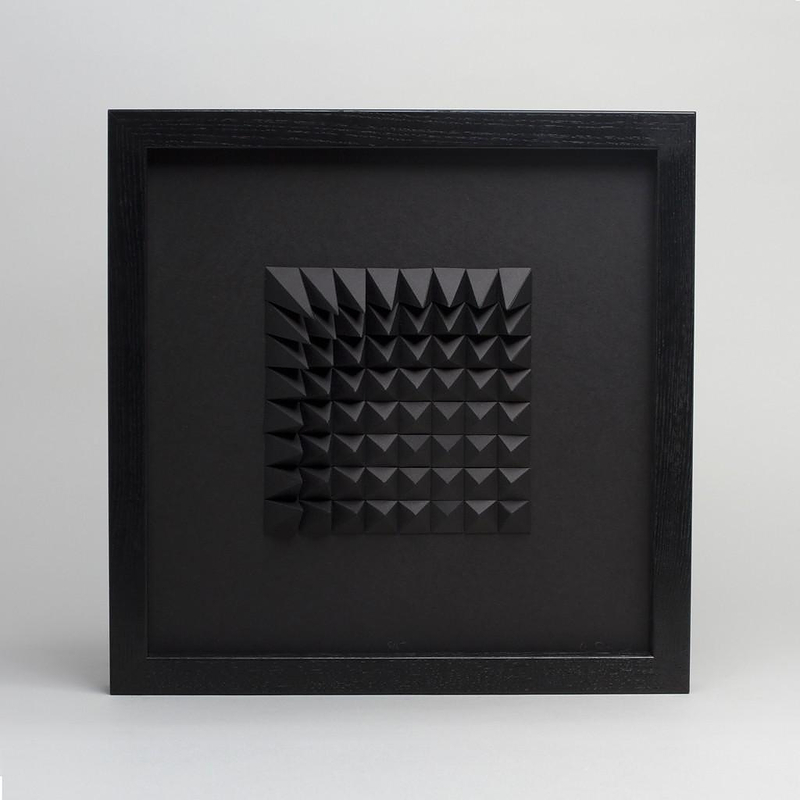 These distinctive artworks exude an uncanny tension, as if the forms were trying to escape the page and the boundaries of the square. 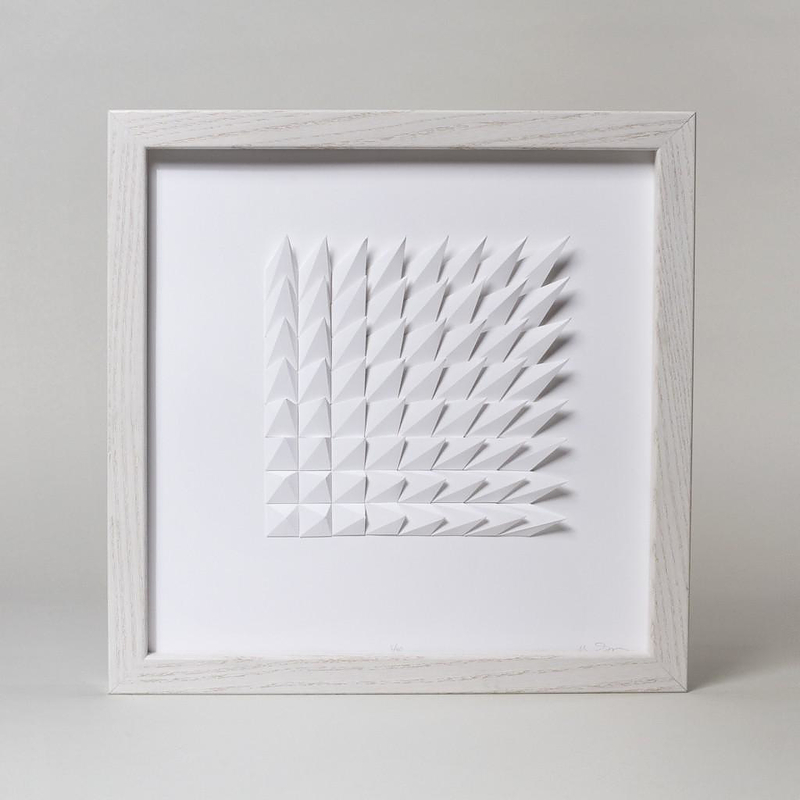 Shlian’s work uses geometry in order to make simplicity coexist with complexity, simply sublime. 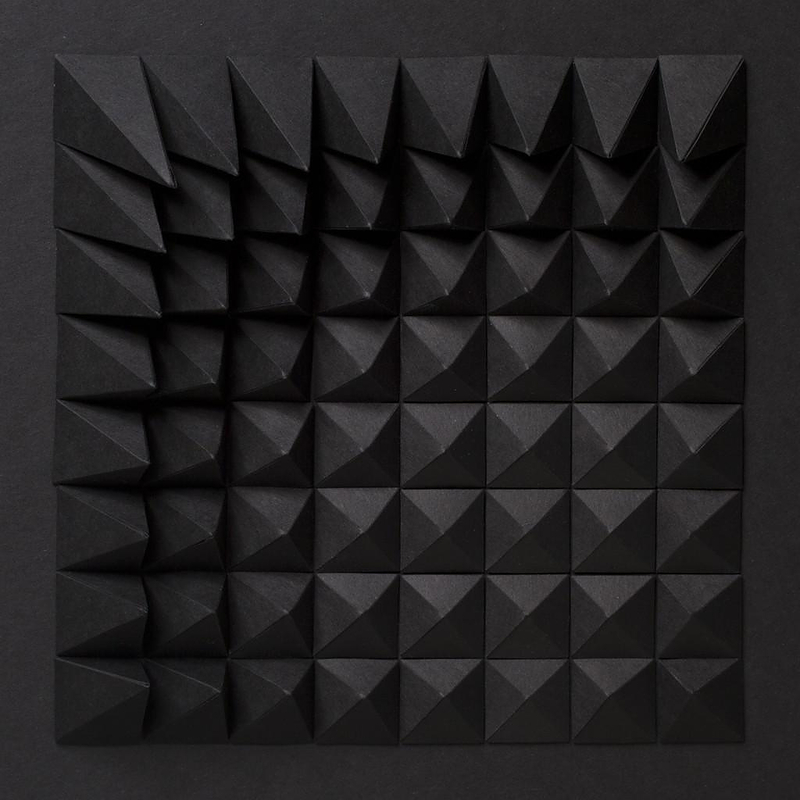 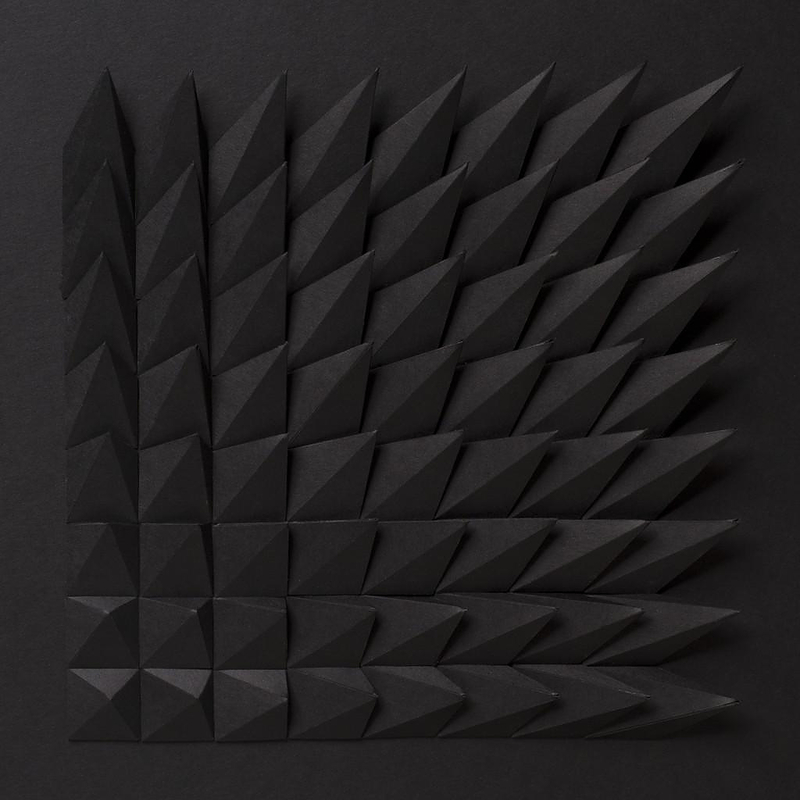 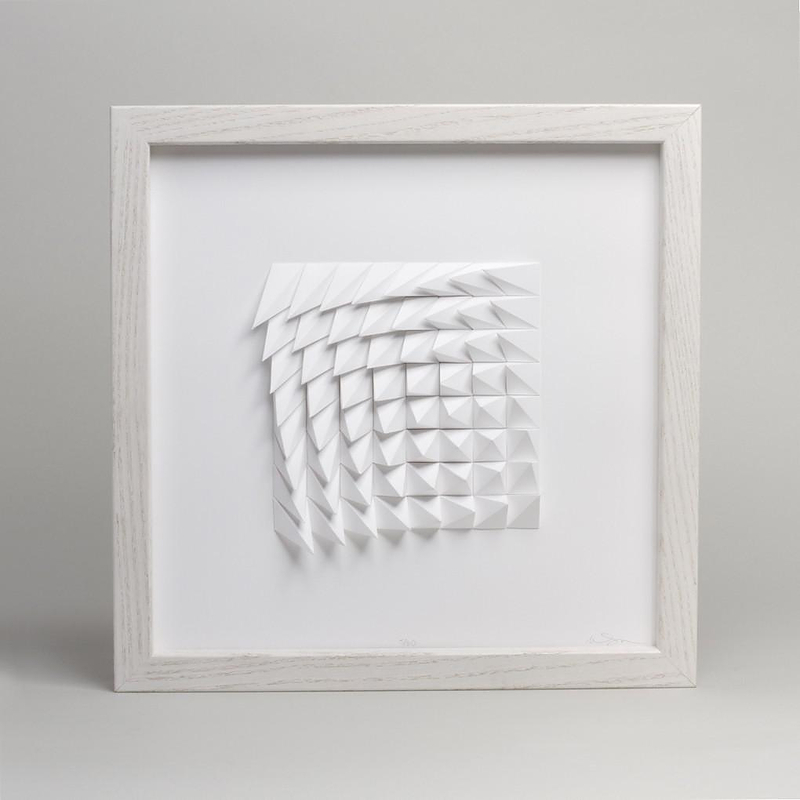 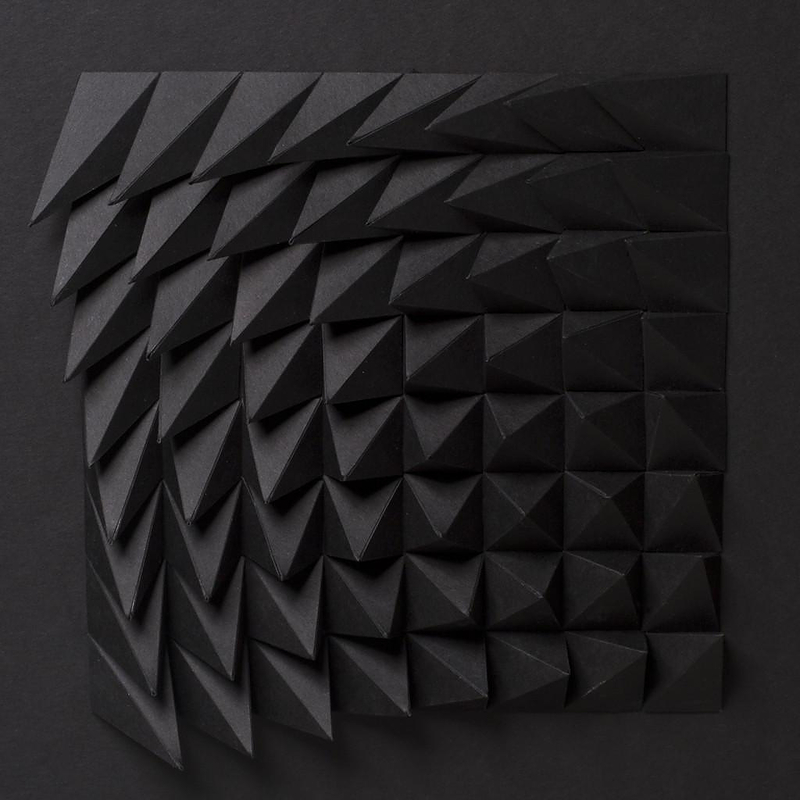 “Matthew Shlian’s Extraction Series is both a continuation and an evolution of his earlier work. 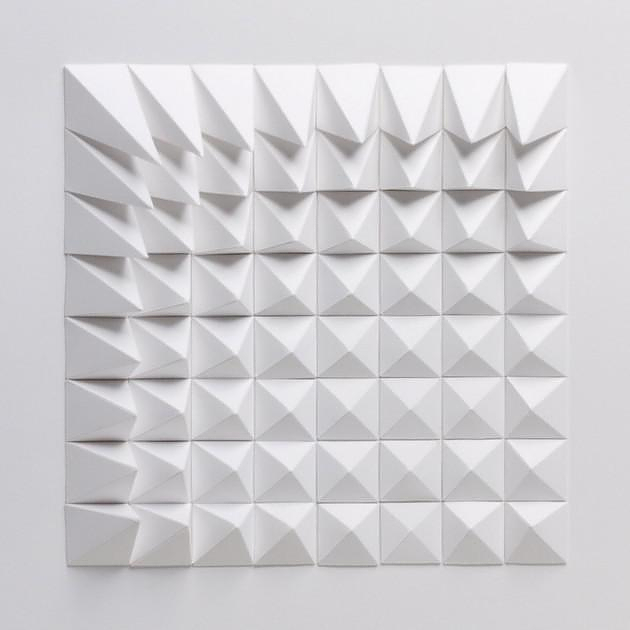 The Process Series, created in early 2011, explored the notion of basic structures laying the foundation for increasing complexity while the Tessellation Series, which followed that summer, served as an expression of intuitive design evolving from a fixed starting point. 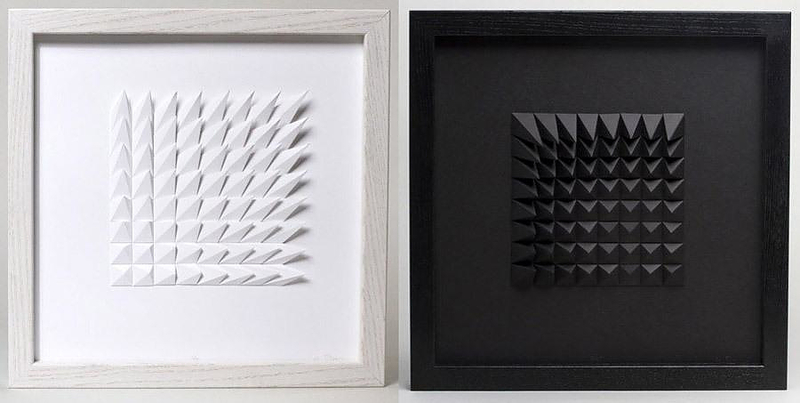 In both works, the idea of movement is inherent, though addressed in opposite ways: the movement of the former being quite restrained and the latter much more energetic. 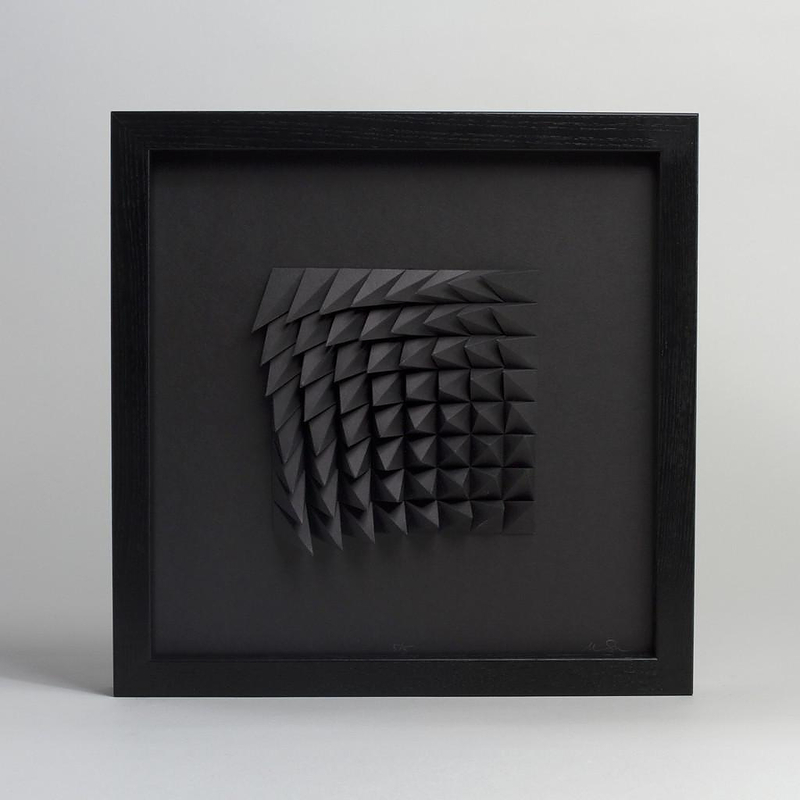 But unlike the subdued movement of the Process Series or the bursting energy of the Tessellation Series, these new works exude an uncanny tension”. 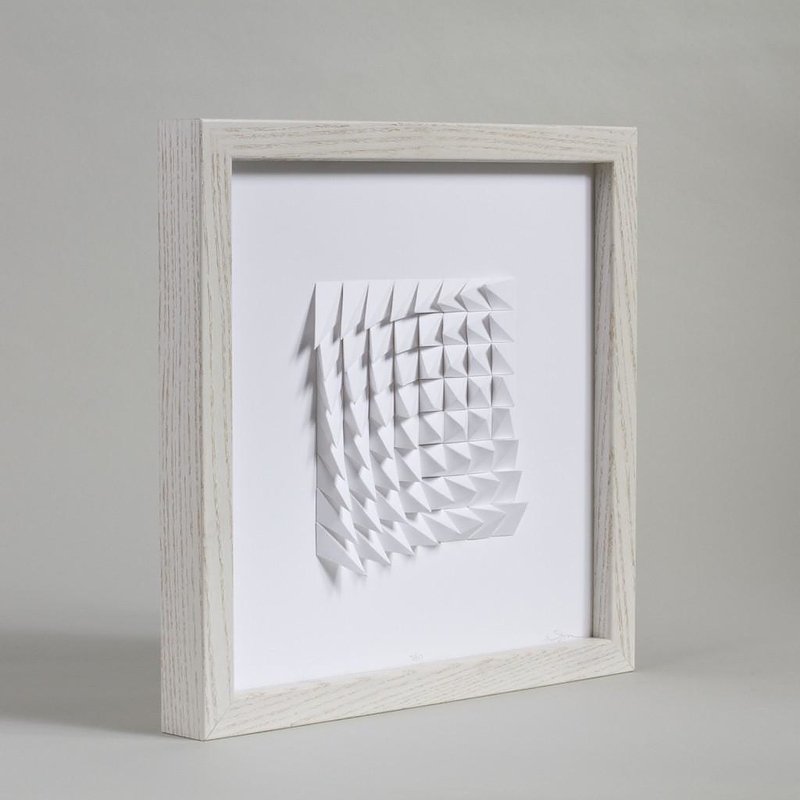 Mathhew Shlian’s geometric papercuts were created in collaboration with (and are sold through) The Ghostly Store.